LED projection lamp, also called LED Spotlight, LED garden light, etc.It mainly is used for building decoration lighting, and is used to draw the outline of the outline of a large building, its technical parameters and the LED lamp broadly similar, relative to the circular structure of LED projection lamp, LED bar structure of the projection lamp radiator appears more good treatment. Application: Monomer architecture, historical buildings exterior lighting. 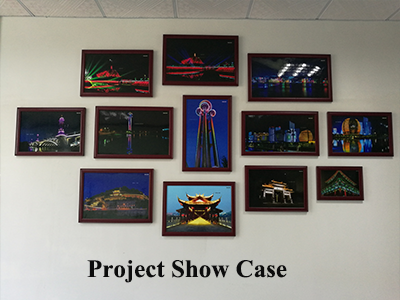 Outside the light inside the building lighting, indoor local lighting.Landscape lighting, billboard lighting.Health, culture and other specialized lighting facilities.Bars, dance halls and other places of entertainment lighting atmosphere. 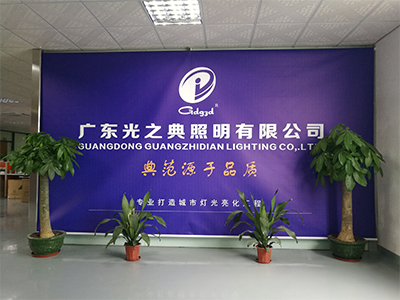 Guangdong Guang zhi Dian Lighting Co,.Ltd. 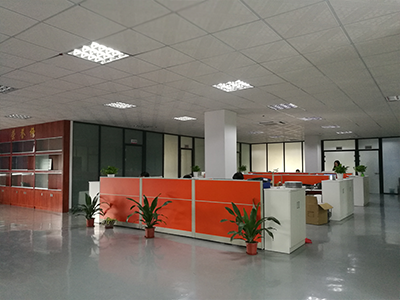 was established in 2009, is one of the professional LED lighting manufacturer which specialized in the design, development, production and marketing of various kinds of LED lighting. 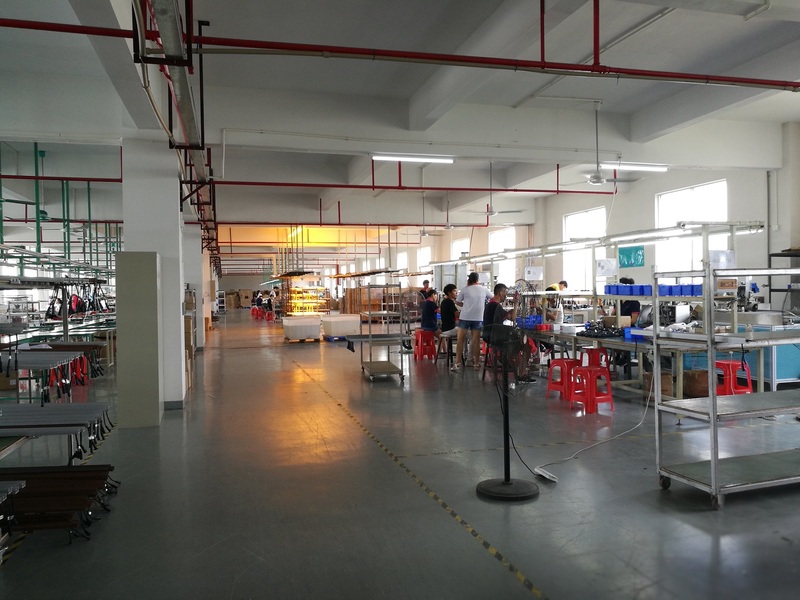 Factory is located in High-tech one, Jiangmen City, Guangdong Province, and with an area of 8000 square meters. As a worldwide LED manufacture, we have various series of indoor and Outdoor Led Lighting including: Led Wall Washer series, LED garden light series, LED Tube Light series, Led Spot Light series, LED High Bay Light series etc. Our products could be applied in the fields of indoor and outdoor lighting projects, LED commercial and industrial lighting projects, LED city lighting projects etc. 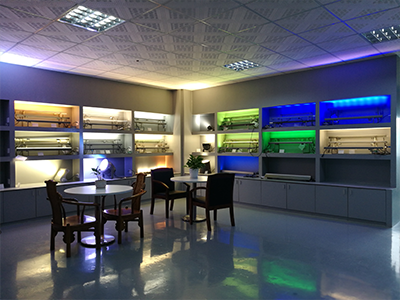 With the banner of constant technology innovation, stable product quality, best after- sales service, honesty and responsibility, Jiangmen Guang Zhi Dian has become the pioneer of LED lighting industry in China. We had already fulfilled many projects, our typical project is songshan Lake Science and Technology Park in DongGuan Sheraton Grand Hotel in Chongqing. Chengdu Press decoration, and so on. Adhering to the [Continuous improvement, Sustained development, Quality first|" as our company philosophy as wall as taking environmental protection as our mission. We will keep on devoting to independent R&C, lay stress on product quality and excellent after- sales service.